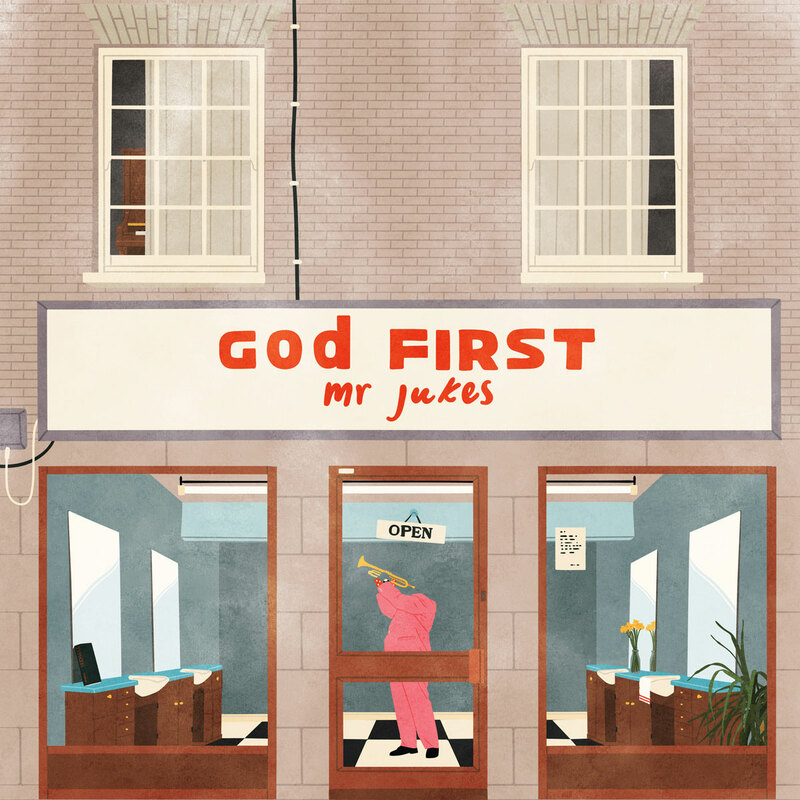 Illustrator Joe Prytherch – aka Mason London – has built up an impressive client list from across the musical spectrum over the last couple of years, creating album artwork for the likes of Bombay Bicycle Club frontman Jack Steadman in his new incarnation as Mr Jukes, idents for MTV and animated music videos for up-and-coming electronic act Franc Moody with frequent collaborator Crackstevens. Prytherch’s love of drawing began when he was a kid, until he managed to get his hands on his first computer as a teenager, and became obsessed with teaching himself how to use programs like Photoshop and Flash. By the time he had finished his degree in film studies and got himself a job as a web designer, he was no longer drawing at all. While holding down a day job at a digital agency to pay the bills, Prytherch started picking up freelance work for clients including Stones Throw Records, creating an album cover for a compilation of tracks by the late rapper J Dilla. At that point, he coined the illustrator name that he still uses today: Mason London. Despite being completely self-taught, Prytherch was quickly able to find work that combined his talent for illustration with his love of music. This culminated in him bagging a job as the Art Director of online music platform Boiler Room at the age of just 25. While the brand was gaining credibility for live streaming sets by big name artists and producers ranging from Stormzy to Bonobo and its partnerships with brands like Ray-Ban were giving it financial clout, Prytherch was in charge of all of its creative output. Going freelance has allowed Prytherch to further develop his illustration style over the last year, notable for its subtle sense of humour and consistent attention to even the smallest of details. 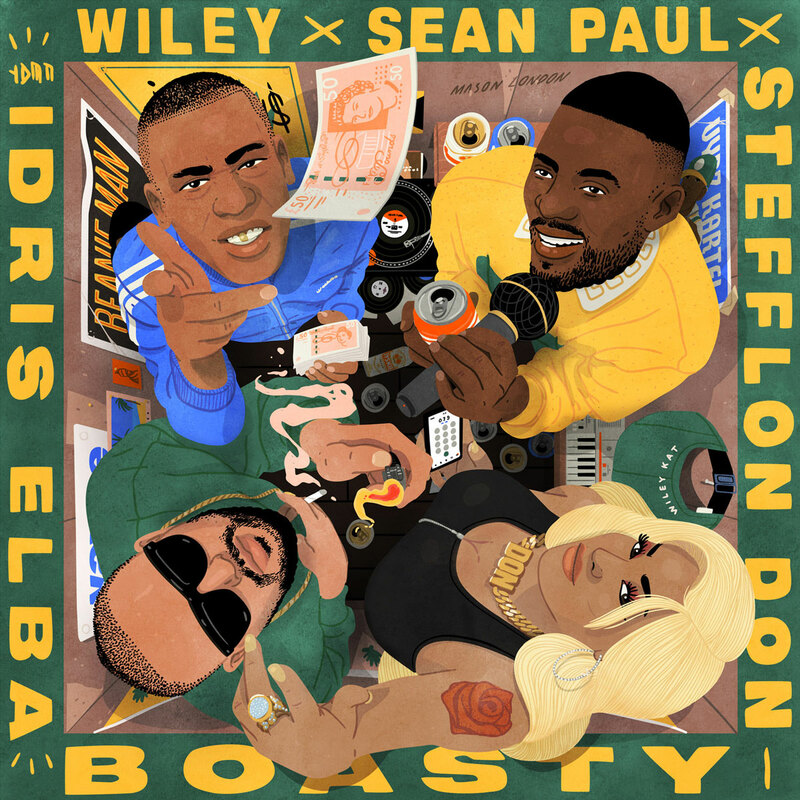 Recently, he has turned his hand to creating visuals for a Red Bull podcast about club culture, a charming animated music video for singer Samm Henshaw featuring an all-singing-and-dancing cast of Space Raider crisps, cans of lager and cigarette butts inspired by the mess in his own house, and the album artwork for Wiley’s latest single Boasty.